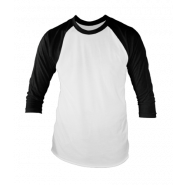 Freshly Baked Tees makes it easier than ever to design your own long sleeve shirt. We provide hundreds of different customization options to suit your wants and needs. 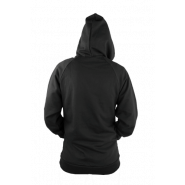 We offer apparel ranging from long sleeve t-shirts to traditional tees, sweaters, baseball shirts, zippered and pullover hoodies, sweaters, and more, allowing you to create your own long sleeve shirt or other garments for personalized wear all year long. When the air outside is crisp, printed long sleeve t-shirts are an excellent way to keep yourself warm in style. 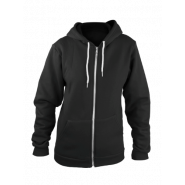 You can even make your own long sleeve shirt with extra-soft sweaters and hoodies, too. 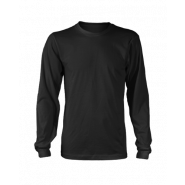 Designer long-sleeve t-shirts are perfect for yourself, but you can even give personalized long sleeve shirts as gifts, too. With a variety of colors, styles, fonts, and artwork from which to choose, you can create the perfect printed long sleeve t-shirts for everyone on your list with ease. 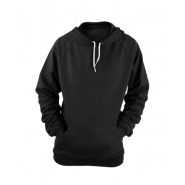 Freshly Baked Tees provides an online design tool that is easy to use. 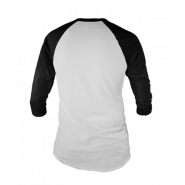 Here, you can choose from numerous customization options, allowing you to create as many printed long sleeve shirts as you need in various styles. We offer hundreds of options when it comes to clipart and design ideas, and we have categorized these to make it easy to find exactly what you need. 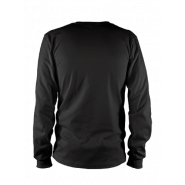 You can also upload your own imagery for your custom made long sleeve shirts for the ultimate in personalization. 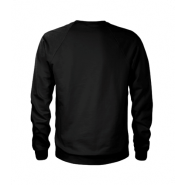 Custom made long sleeve shirts are perfect for numerous events and occasions. You can create a long sleeve t-shirt design for a business event like a conference or brand-building event, a fundraiser, a bachelor or bachelorette party, a school event like prom, elections, family gatherings, company picnics, team sports, or just for fun. If you need design ideas, we can help with these, as well. Make your own long sleeve shirt using the online design tool on our website, or feel free to visit one of our two Toronto stores for even faster turnaround time. 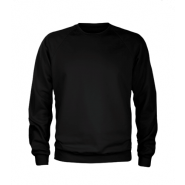 Our quality, customization options, and prices for custom long sleeve shirts simply cannot be beat. Freshly Baked Tees "I love a wide choice and Freshly Baked Tees gave it to me. Happy to design my longsleeve shirt here, thanks!"